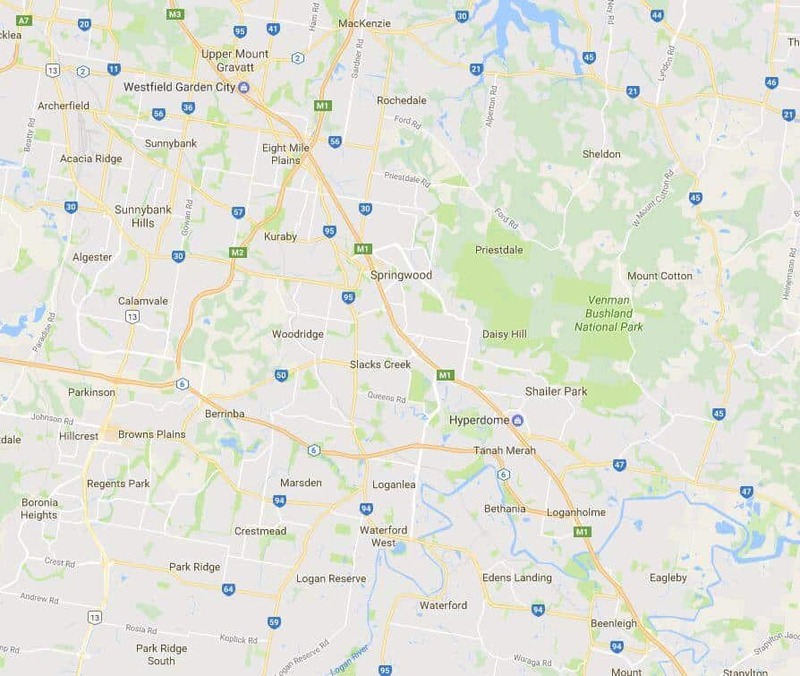 From Logan to Greenslopes, Carindale to Cleveland and Sunnybank out to Ipswich on the southside of Brisbane we have all your electrical needs covered. South East Electrical are your reliable Brisbane southside electrician of choice. We will come to your property or business to deliver quality electrical services. 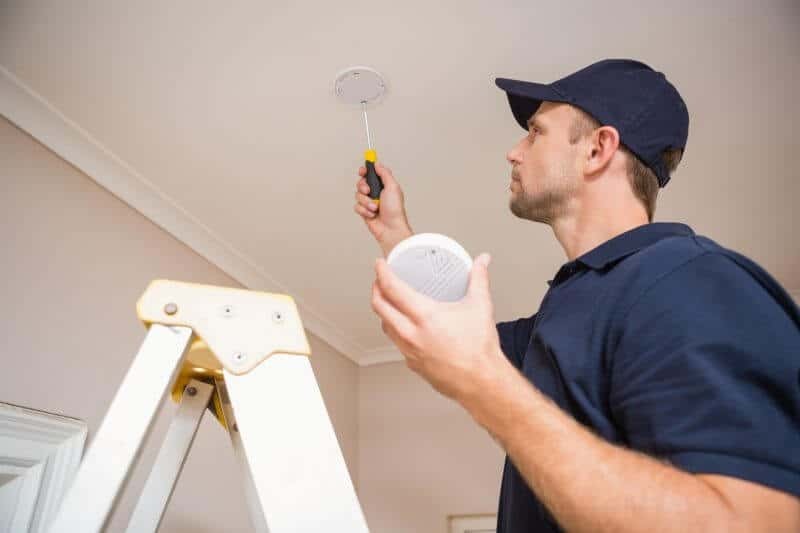 With southside Brisbane being one of the fastest growth areas in South East Queensland we understand the importance of having a professional and reliable electrician turn up and meet all your electrical needs. We also provide same day emergency electrical service to our customers in the south Brisbane area. Hello Brisbane, No job is too big or small! The team at South East Electrical have over 50 years of industry experience. We can handle any electrical challenge you may have. From replacing faulty switches, planning the electrical system for your new home or providing ongoing electrical maintenance for your business or commercial property, we can do it all. Our electricians promise the residents of Brisbane’s south some of the best service you’ve received. We have our “if we don’t front it’s free” promise and a reputation for honesty and integrity. We understand that time is money and our southside Brisbane electricians are on the job when you need them. Whether you’re looking for home electrical or commercial electrical services, we won’t keep you waiting. South East Electrical pride ourselves on our professional reliable service and offer the guarantee, if your job is confirmed and we don’t show, we’ll come and do it for free. 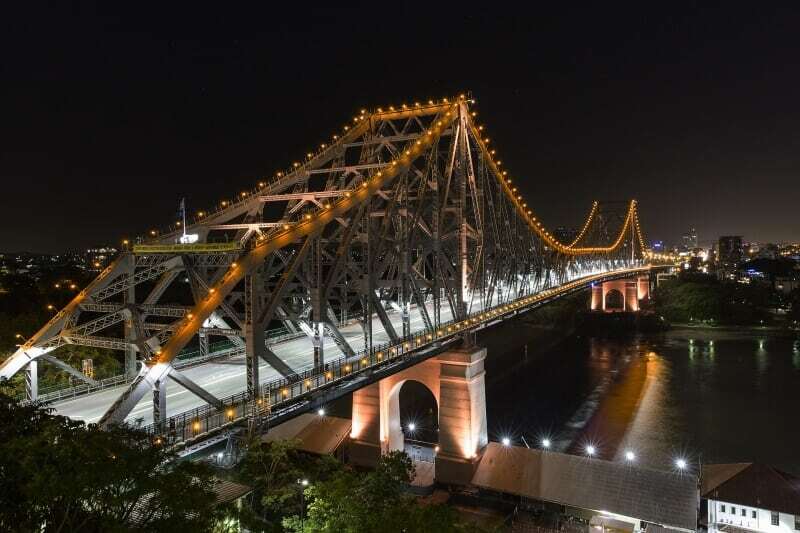 South East Electrical Services are your pick for a Brisbane southside electrician for all your electrical requirements. Call us now and if you book and pay online you will be entitled to a 5% discount.